Small Doctor Small Doctor made the endorsement on his official Instagram account on Saturday. He also posted an animated video. He explained that he was inspired to endorse President Buhari and VP Osinbajo after a meeting with Buhari-Osinbajo South West Support Group (BOSWG), a group led by Lagos based PR expert & Ife Princess Temilade Aderemi Okesanjo. 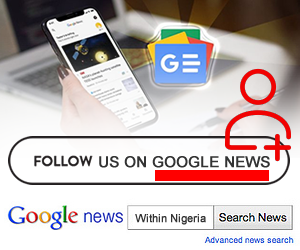 Censors Board’s boss donates campaign office to PMB Buhari and Osinbajo are seeking re-election on the platform of the ruling All Progressives Congress (APC). The musician deployed the tune and rhythm of his hit song, Penalty, to support the duo who he credited for fighting corruption and developing Nigeria. “After meeting with the BOSWG, I believe we should stand up for what we believe in. We all should support and re-elect President Buhari,” he posted along with the animated video on Saturday morning. 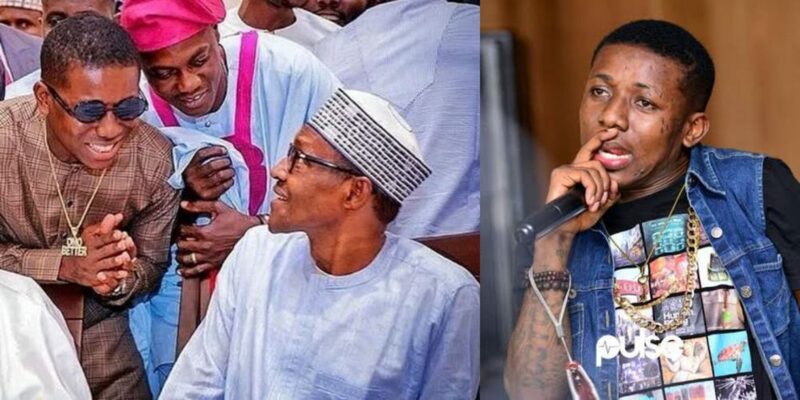 Asides endorsing President Buhari’s re-election, Small Doctor urged Nigerians against selling their votes to other candidates. “If you no vote Buhari, hide your face, won ti gba opposition lo throwing,” he said in the song. BOSWSG led by Princess Temilade Aderemi Okesanjo, is one of the leading groups that support President Buhari and Prof Osinbajo’s re-election and it is also a group that Small Doctor supports.